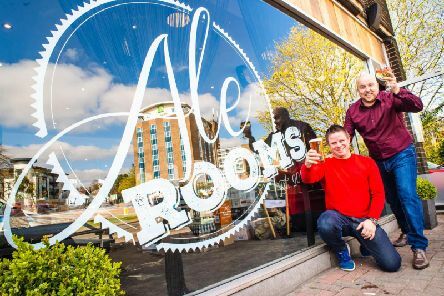 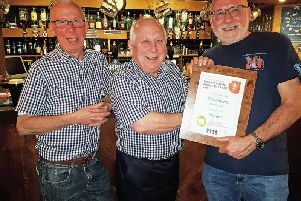 Two West Midlands’ entrepreneurs behind the award-winning Ale Rooms and Gin Bar have launched a branch in Kenilworth following a £100,000 investment. 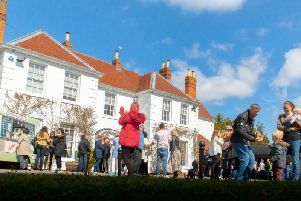 A family fun day in Warwick has been heralded a success after more than 850 people attended. 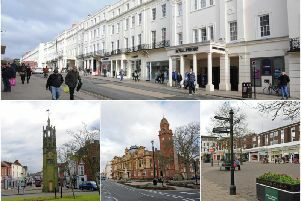 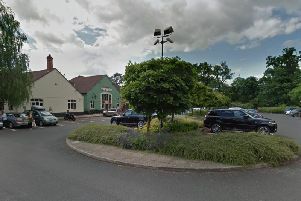 Plans to increase the cost of on-street parking across Warwickshire have been put on hold so that further consultation can take place with town centre business groups. 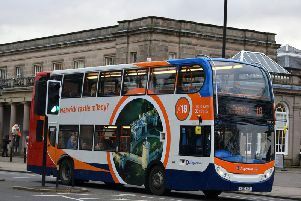 Stagecoach has announced it will be shaking up its bus fares for Warwickshire. 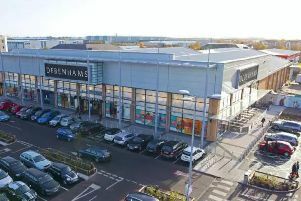 Earlier today (April 9) the department store rejected a £200million offer from Sports Direct and is now on the brink of falling under the control of its lenders. 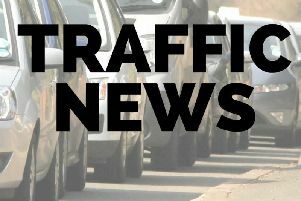 The incident on the A46 near Warwick has now been cleared. 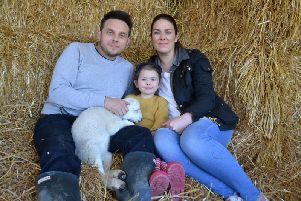 Families flocked in droves to Moreton Morrell College to see lambing ewes and their delightful newborns. 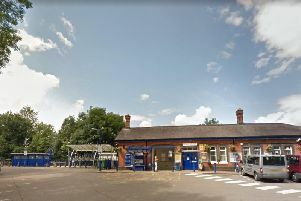 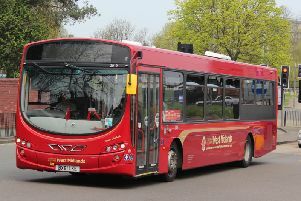 National Express has taken over a bus service in Kenilworth. 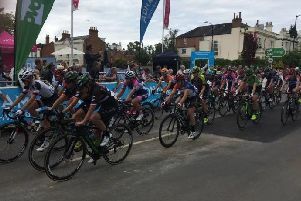 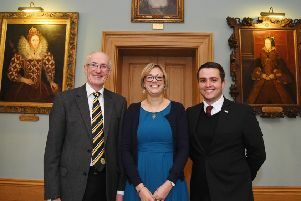 Warwick has been announced as the host town for the start of the fourth stage of the OVO Energy Women's Tour 2019. 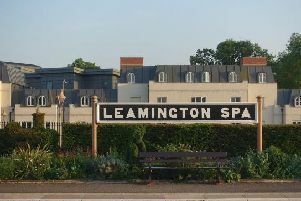 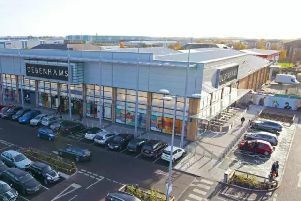 The developer behind the plans for a new M&S foodhall at Leamington Shopping Park has won their appeal. 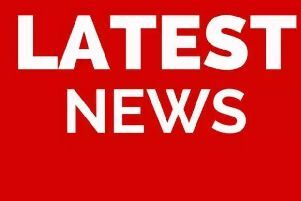 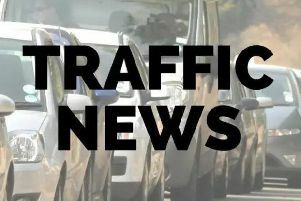 Motorists are experiencing long delays near Leamington following a collision on the A46 earlier this morning.